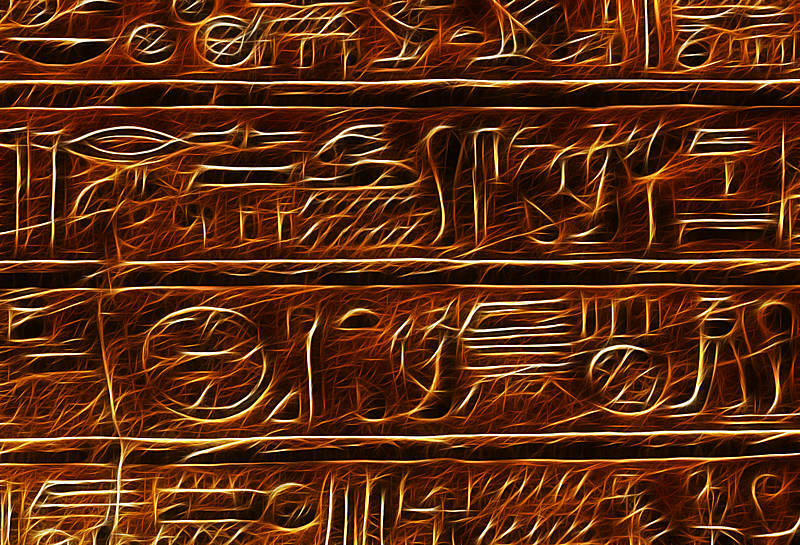 These Hieroglyphics are from Luxor in Egypt. To process this image I took an existing stock image which had undergone HDR processing then I used the Photoshop Plugin Fractalius. I took a while for me to locate the Plugin in the first time I used it. Then I realized it only ran on the 32bit version of Photoshop. I guess it is too much to expect a third party Plugin to run in 64bit.